The girlfriend and I had a fight recently. We don't fight often. We have good communication skills, and we get along very well with each other, so our fights are few and far between. 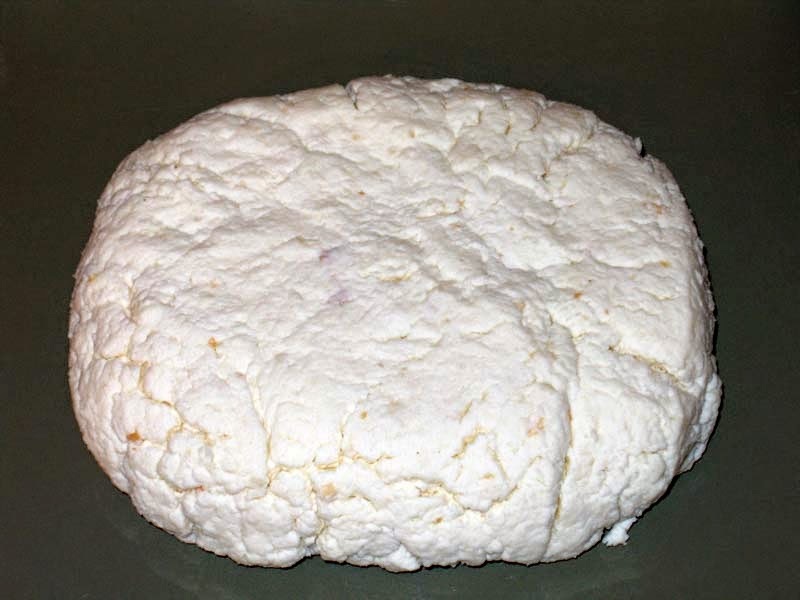 When we do fight, it's usually about trivial things - our first big argument, for example, was over whose recipe we were going to use to make paneer. This time, however, it was a legitimate fight, as is bound to happen in any long-term relationship. While I won't go into details about the argument, I will say that it resulted from me bottling up my feelings for a very long time and then dumping all of those feelings out on her in a span of about ten minutes. Perhaps not the best way of dealing with things. The whole experience made me realize that I'm really bad at this whole relationship thing. My earlier relationships were so dysfunctional, and I was so emotionally unattached to the people I was dating, that I never bothered to learn how to communicate with a partner. Now that I'm very emotionally attached to the person I'm dating, I'm discovering how hard it is to talk about difficult things with someone you love. I want so badly for things to always be good between us that I ignore anything that isn't good, up until the point that I can no longer contain it. Which doesn't work very well. I'm lucky that the girlfriend is understanding and that she is much better at communicating with me than I am with her. It's almost like she's an adult or something. Thanks to everyone who responded to my recent question about how to respect my girlfriend's privacy when blogging. As I read each comment, I thought "Yes! That's it! ", despite the fact that each response was very different from the others. I guess there are multiple ways of handling this issue...I'll let you know when I figure out which one I'm going to use. But now, time to look forward to my four days off with no pager and few responsibilities! What am I planning to do, you wonder? 1) Haircut: Not glamorous, but so necessary. My previous hairstylist, whom I loved, moved away almost a year ago, and I've been trying to find a good new one ever since. The last one I tried definitely wasn't a good one, and I'm really looking forward to someone undoing the damage she did to my hair. Here's hoping tonight's stylist is better. 2) Cooking: The girlfriend and I both love to cook and bake, and we have some epic plans for the weekend. Wareniki with schmaunfat, scalloped potatoes, and no-knead bread top the list. What is wareniki with shmaunfat, you ask? Mmmmm. They will take forever to make, but it will be worth it. 3) Family: Tomorrow night is dinner with the girlfriend's family, and Sunday night is dinner with mine. 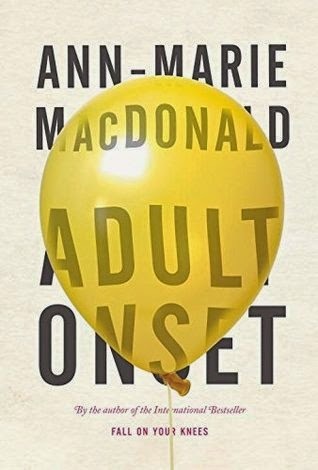 I felt very cut off from family while I was away on elective, so it will be nice to have some extended time to get caught up with them and reconnect. 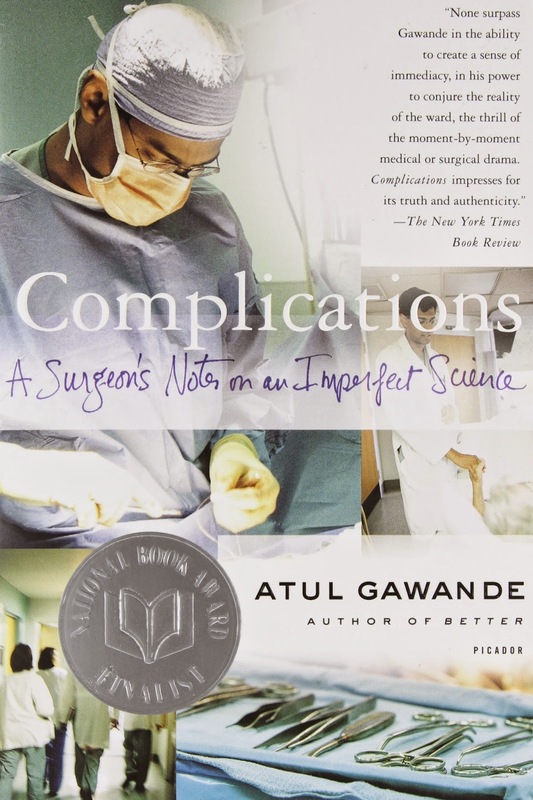 The second book, which I may or may not get to this weekend, is Complications by Atul Gawande. I don't know much about it, other than that it's written by a surgeon, but I'm hoping it'll tide me over until the book of his that I really want to read (Being Mortal) is available. 5) Rest: I took two days off sick with a cold this week, and I am still hacking up a lung, so I am hoping that in the midst of baking and celebrating and being busy that there will be some time to sleep and recover. Wishful thinking? What are you planning for your weekend? I started to write a post about the ups and downs of living with someone, but as I started to write the back story, I realized that I was sharing a lot of information about my girlfriend that she might not want the world to know. I then tried to remove anything that she might consider sensitive, but it left me with a very vague, watered-down version of a blog post. Which I hate. When I read someone else's blog, it's the details that make it interesting and bring the stories to life. I don't want those details to be missing from my blog. Clearly, this is something I need to think more about (and probably discuss with the girlfriend). For those of you with significant others, how do you share what's going on in your life without violating your partner's privacy?